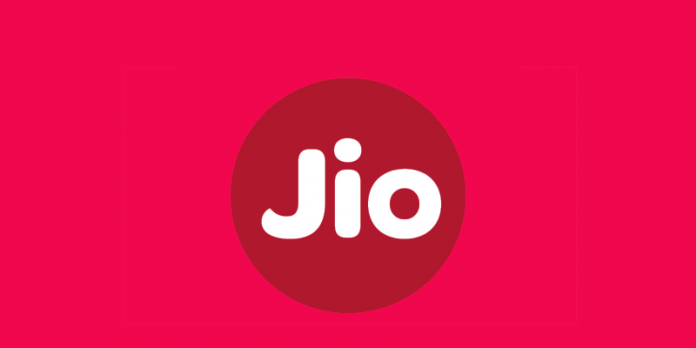 Reliance Jio is planning to launch its FTTH services starting this June. The service provider has already announced the pilot run in Mumbai and Pune cities. Jio Fiber services for home are in talks since the launch of Reliance Jio 4G services. Jio has rolled out pilot run to few other cities and is working to provide best Jio fiber plans. Earlier reports stated that the Jio Fiber plans will offer a minimum of 100Mbps speed in affordable rates. There was a buzz that Jio Fiber services might provide blazing speed of 1gbps. However, the trails towards it are in progress as of now. Jio FTTH services are been tested in Chennai for some time now. Also, the broadband provider is sending invites for residents to try Jio fiber. Recent reports claims that Jio fiber services comes with DTH, smart-TV boxes, IoT solutions bundled with it. Cables for the high-speed fiber broadband are laid across India and trail run is launched in Mumbai. The above Jio Fiber plans are subjected to the reports and may vary by the time of launch.